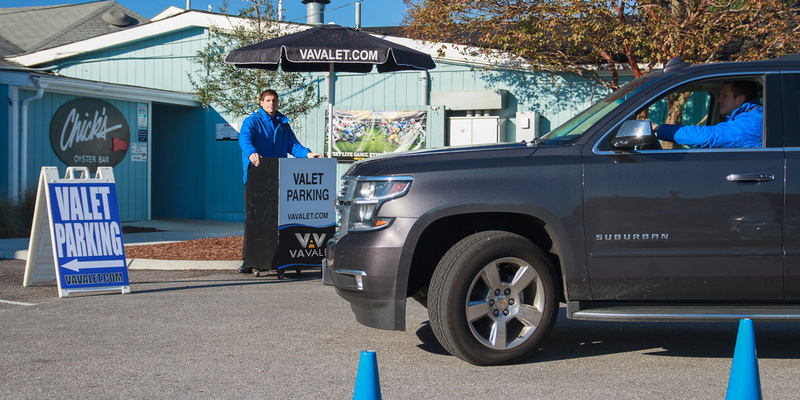 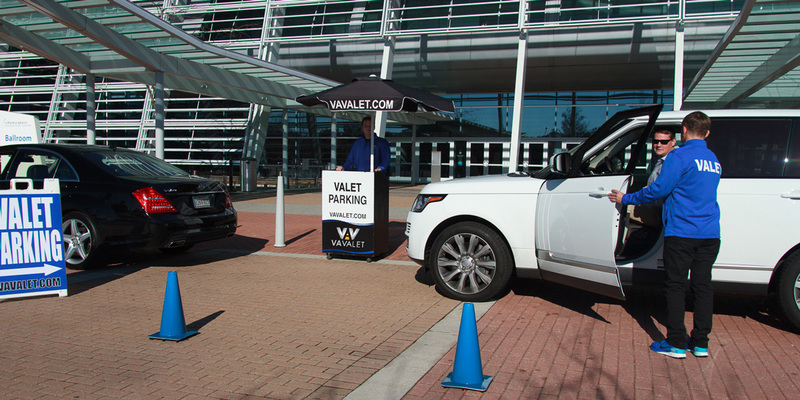 “VA Valet Company has been providing the best in valet and parking management service to our restaurant and clients for nearly a decade. 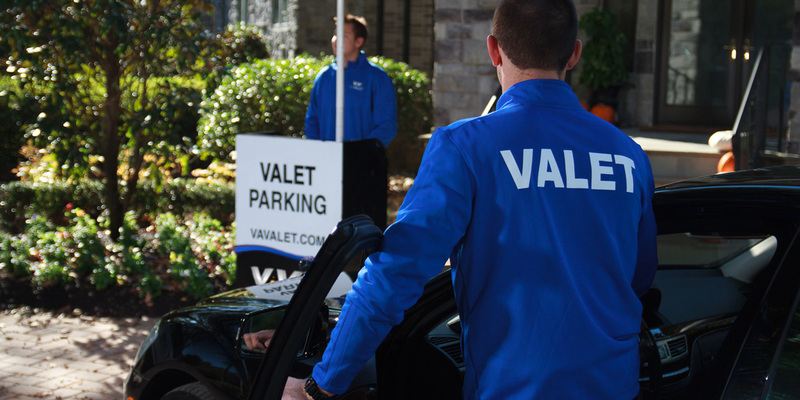 They show excellence in both professionalism and efficiency in their day to day operations as well as with our special events. 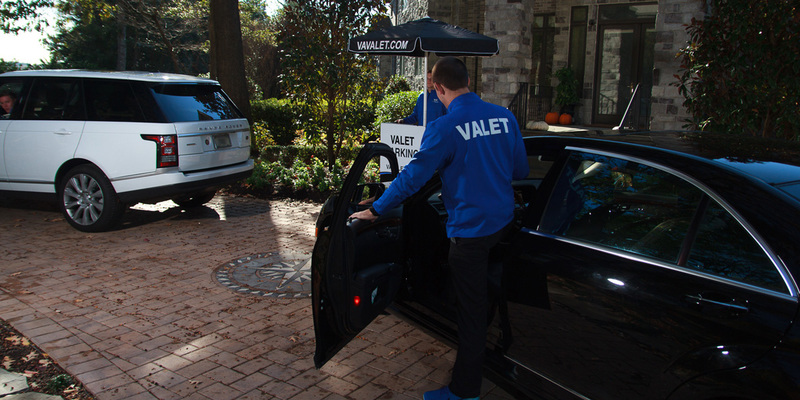 Va Valet has worked in every kind of weather imaginable and yet they always greet our customers and guest as if the conditions are perfect. 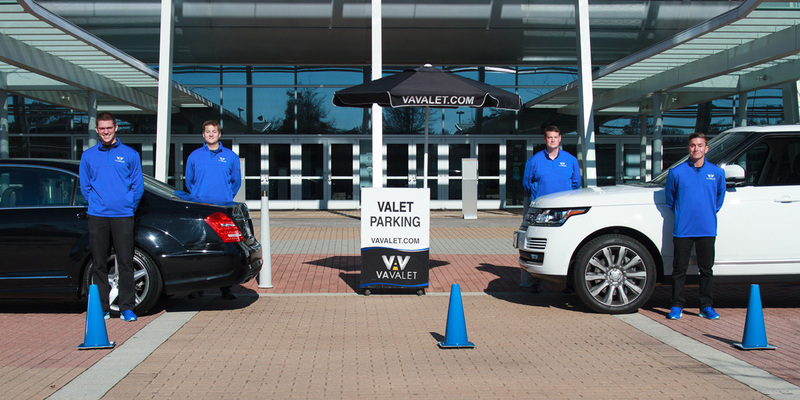 From their attitudes to their work ethic, there’s not a better valet company to meet the needs of our establishment and our guests. 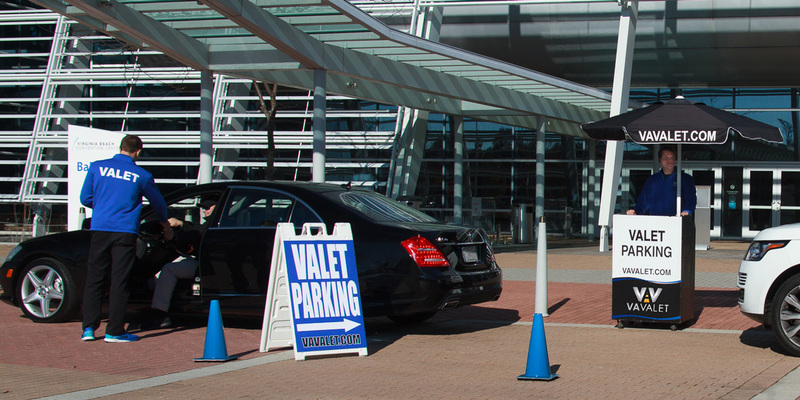 We provide valet parking services in Virginia Beach, Norfolk, Chesapeake, Newport News, Suffolk, the Outer Banks, Newport News, Hampton and many other cities in the area.